Diseñé este layout doble para Treasure Box Designs. Utilice los files : Mummified, Teeny Treasures (Scadery Cat) , Little Gems ( Witch & Wizard ) y Pumpkin Faces. I designed this double layout for Treasure Box Designs. 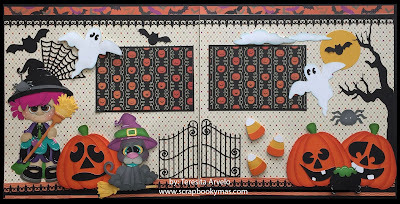 I used the files : Mummified, Teeny Treasures (Scadery Cat), Little Gems (Witch & Wizard) & Pumpkin Faces.